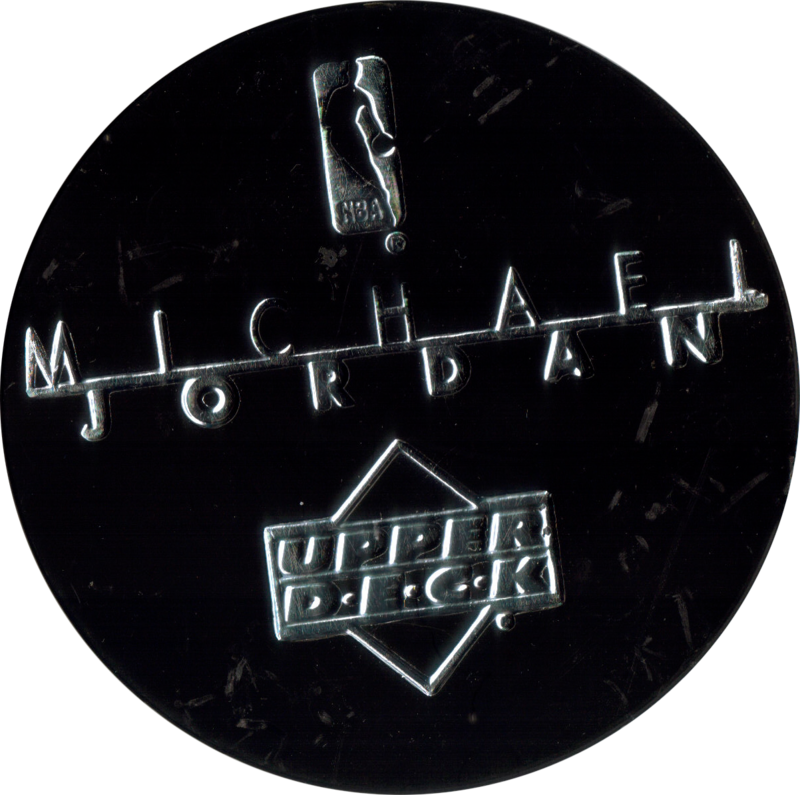 Upper Deck > Michael Jordan Game board etc. 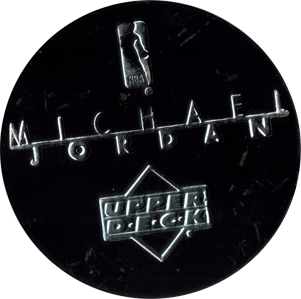 Info:These items accompanied the series of Michael Jordan pogs produced by Upper Deck. 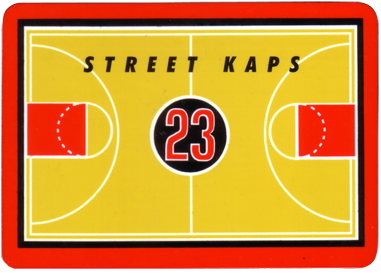 The game board is designed like a basketball court. On one side it has the the number 23 in the centre, which is the number jersey Michael Jordan wore most of his career. 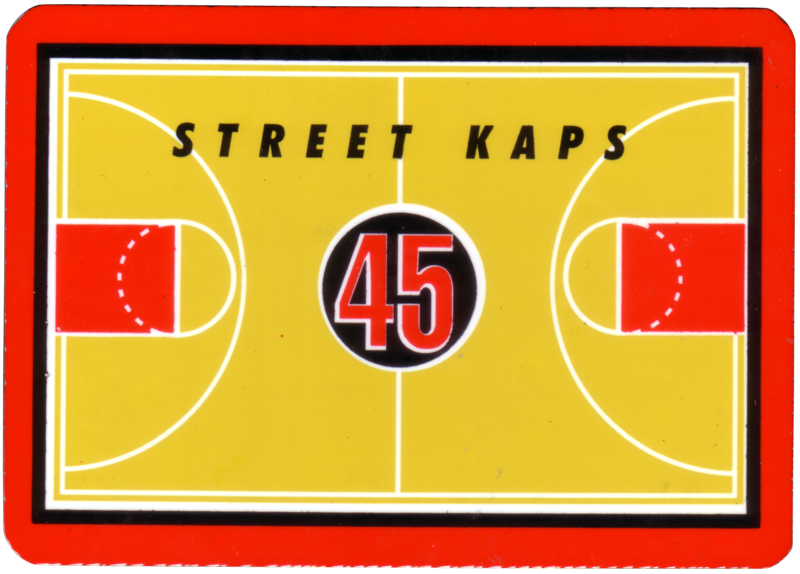 On the other side is the number 45, which was the number he wore when he came out of retirement for the first time in 1995. 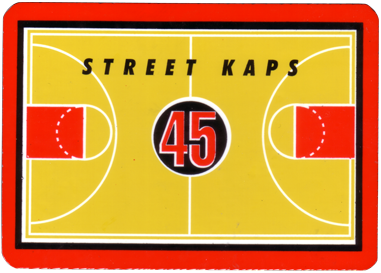 The board is made of thick card, and is small compared to the majority of pog playing mats. Thanks to Silke for the scan of the mat, which appears to made of solid plastic, again an unusual choice of material for a pog mat.